Is there anything quite like a new vehicle? From the purr of an engine that has only turned on for you, to every bell and whistle that a modern vehicle has to offer, there is nothing like it in the whole world. Oh sure, a 'new car smell' can come in a can in the same way that 'mountain breeze' can come in a candle, but it is always a pale imitator of the real thing, and trust us when we say the real thing is magnificent. A new car is a positive statement about who you are and where you are in your life. One way or the other, if you are even considering buying a brand new car in the Kitchener-Waterloo region, then you are already doing great. You've made it! Whether it was because you scrimped and saved or because you are just now in a place financially where you can afford it, there is no denying that buying a brand new car is an undeniable metric for success, and you have passed it. Whether you're looking to purchase a brand-new Dodge Ram 1500 or Jeep Wrangler, or something else, you can be sure to find your next amazing new vehicle with Stockie Chrysler today! When it comes to buying a new car there are so many considerations and options on the table that it may seem overwhelming at first blush. 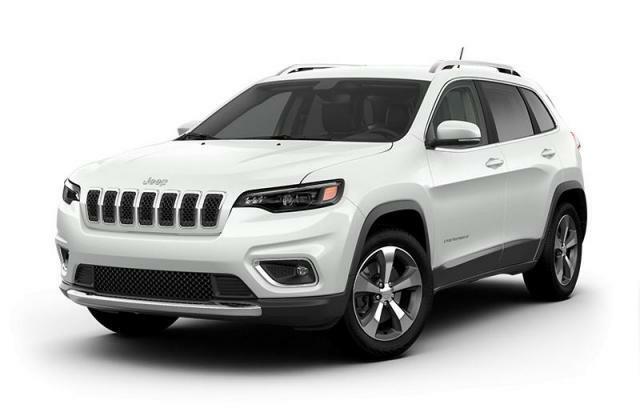 Added to that is our selection of impressive vehicles like the Dodge Grand Caravan and Jeep Cherokee, it can be tough to choose when there is so much to choose from. Fortunately, everyone here at Stockie Chrysler are experts and enthusiasts when it comes to selling brand new cars - no matter the brand, and we are all ready to help you prune down the choices and find the perfect status symbol for you to roll out in. From style and sophistication that will turn heads and drop jaws, to something powerful enough to tame the elements themselves at the edge of the world. We have a few of each in a couple of colours, and a few models that dabble a bit in both worlds. They all ready to be gassed up and driven away, all you have to do is point it out to us.